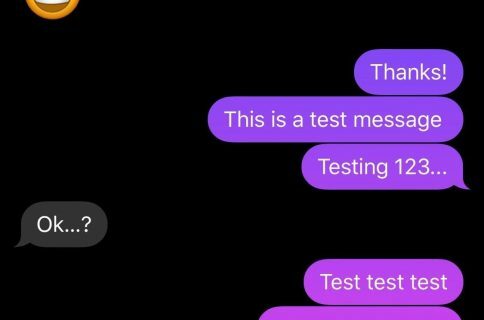 If you’ve got a Mac, then you can easily send iMessages and SMS messages from the Messages app that’s baked into your operating system. Windows users don’t have such a luxury. 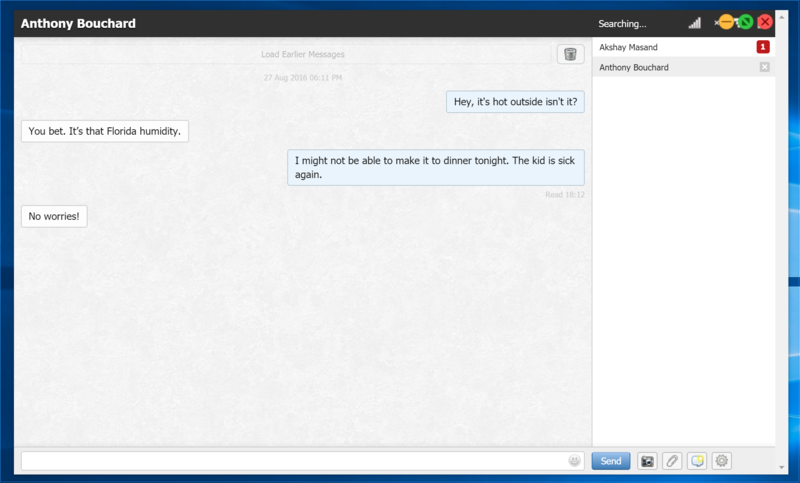 Remote Messages Client, a brand-new third-party desktop client, could change that. 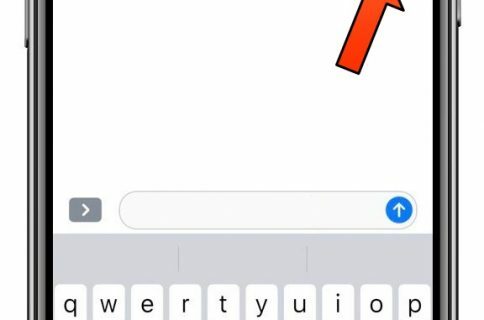 A few years ago, a group of iOS developers launched a brilliant jailbreak tweak called Remote Messages, which allowed you to set up a server connection over your local area network that relayed all of your iPhone’s text conversations through a web browser on any of your machines you wanted to. Building off of this project, another software developer has created a Windows client app that can pair with the Remote Messages jailbreak tweak without the need to clutter your web browser with more tabs. 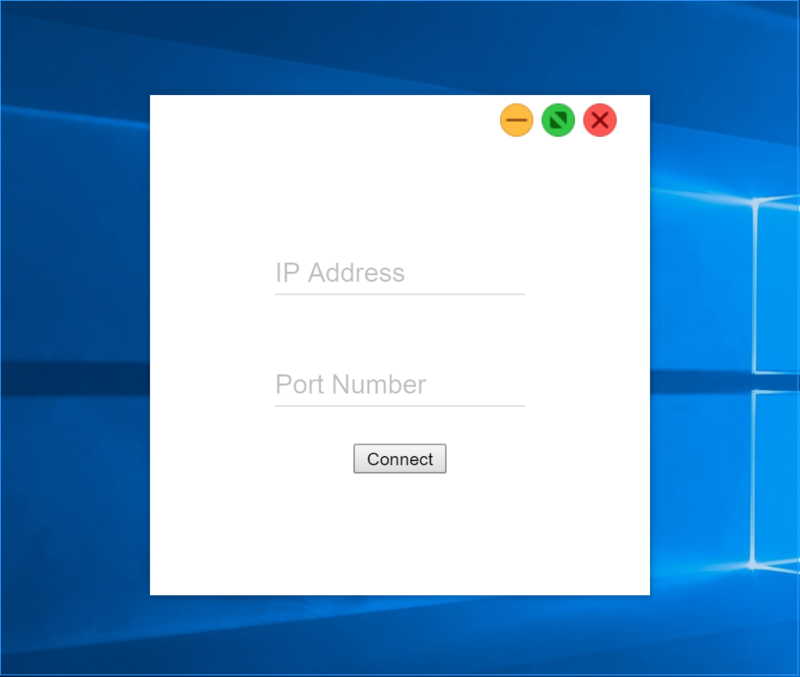 Just like the web-based client, the desktop client requires the IP address and the server port that you get from your Remote Messages tweak’s preferences pane in the Settings app. So yes, this still requires that you are jailbroken, but once you’re logged in, all of your iPhone’s messages appear in the desktop client. Just as you would expect, the chat bubbles appear blue when they’re iMessages and green when they’re SMS messages. Small red notification badges let you know when you have a message that’s unread. You also have various buttons at the bottom for sending attachments or changing settings. 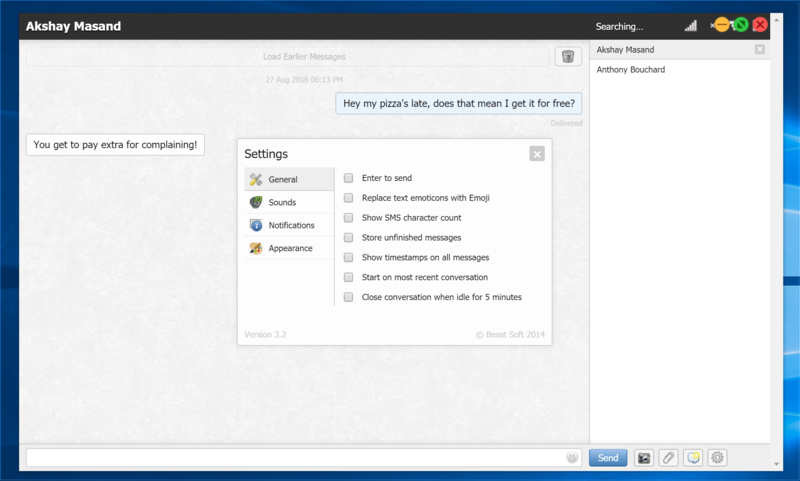 All these great features are very easy to use, but you have to log in to your Messages server before you can use them. If you’ve ever used the web-based client before, this should feel very familiar because the app essentially looks the same as the web page you would load in your web browser. After you download Remote Messages Client from the developer’s page for $0.99, install it, and then launch it, you are asked to log in with your IP address and server port. After you enter those, you may be asked to log in with your username and password. 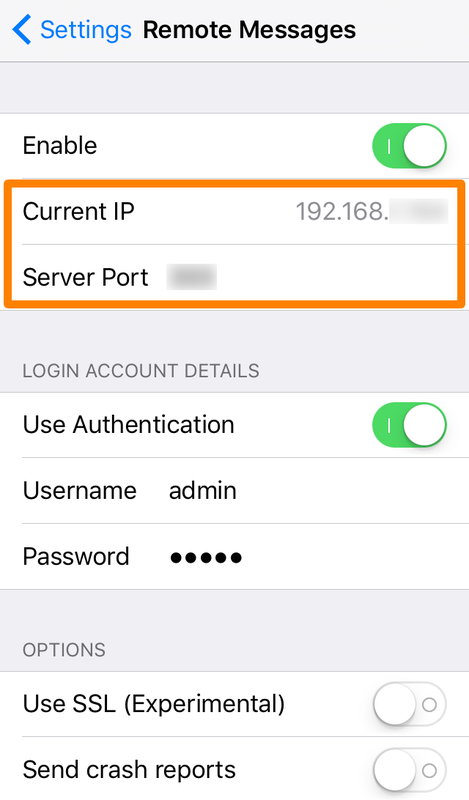 The IP address and server port information is highlighted in orange above, but the username and password (right below it) are only necessary if you have the Use Authentication option enabled. If you disable this option, you can bypass needing to enter a username and password at all. 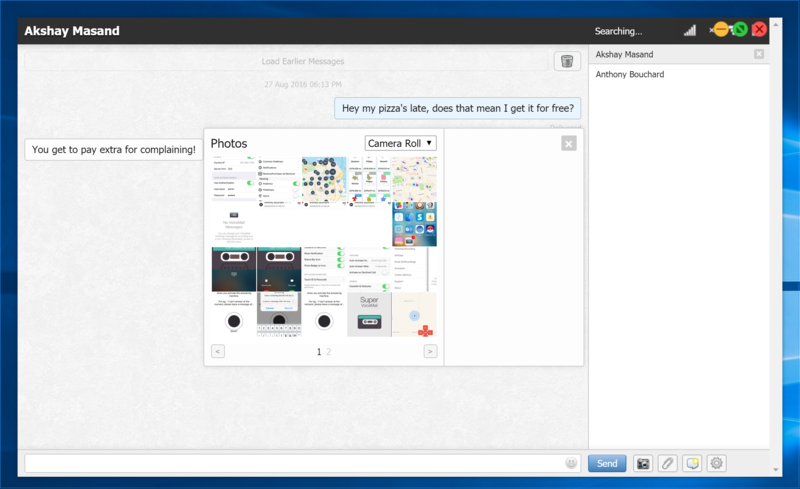 Once you’re in, you can immediately begin enjoying an iMessage and SMS message experience right from your Windows desktop, and you didn’t even need to use a Mac or a web browser to do it! 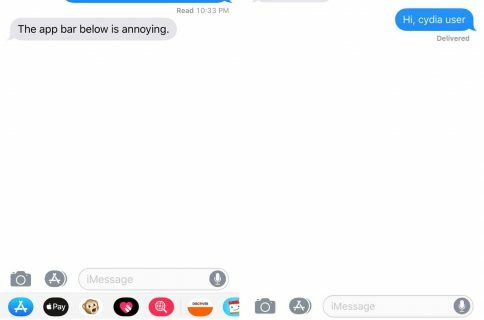 Windows users who don’t already have the Remote Messages tweak for their jailbroken iPhone or iPad are missing out; I would recommend it because it brings the operating system a simple pleasure that Apple has only given to Mac users at this point in time. Remote Messages is available in Cydia for iOS 7, iOS 8, and iOS 9 for just $2.99 from the BigBoss repository, but the Windows client app is a separate $0.99 purchase from a developer who isn’t affiliated with the Remote Messages developer, so keep this in mind. Do you like the idea of a dedicated client over the use of a web browser? Let me know what you think in the comments.